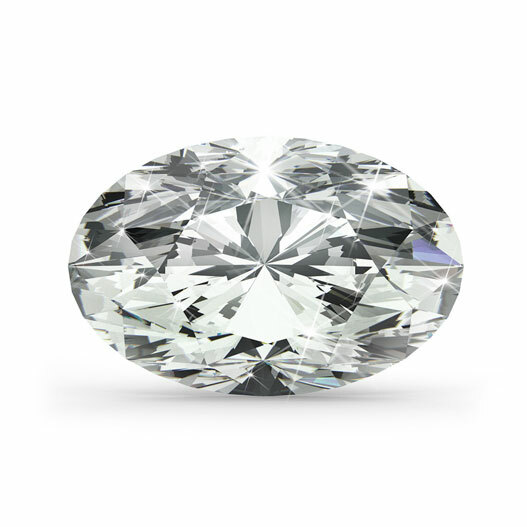 The oval is a variation of the round brilliant shape. Its shape lends a lengthening effect which can accentuate beautifully long fingers, or make shorter fingers appear longer. The oval is an ideal choice for a customer who likes the look of a round cut, but wants something more unique. All AIDIA lab-grown diamonds are physically, chemically, optically, thermally, and visually identical to mined diamonds, with the same hardness and durability. With a guaranteed origin in our labs, these stones are a high-tech miracle. All AIDIA jewelry is shipped by FedEx overnight. Our special order pieces are usually shipped within 30 days. We will contact you in the next 24 hour with delivery estimated date and tracking information. Items marked "Ships Today" will be shipped when order is completed and confirmed by 4:00pm U.S. Eastern Standard Time (EST).